The first major aerospace and aviation exhibition in Western Africa takes place Oct 24-26, 2016 at Accra Kotoka Intl (DGAA). 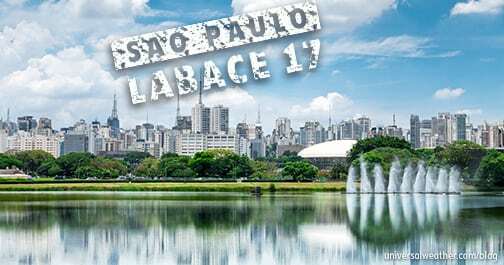 This event brings major players in the aviation industry together, from throughout Africa and the international community, and is expected to draw significant general aviation (GA) traffic to the region. For any travel to Accra, Ghana during this period, additional trip planning lead time is recommended. Expect parking and associated GA support services to be in high demand. 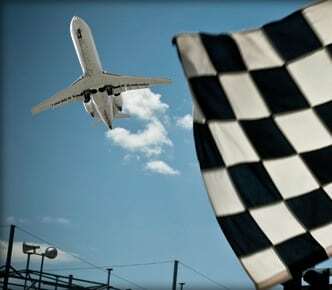 DGAA is the primary airport as the African Air Expo will be held on-site. This is a 24-hour airport of entry (AOE) with no airport slot or prior permission required (PPR) mandates. No scheduled airport closure times have been published for the period of this event, and no operating curfews are anticipated. While DGAA expects high traffic levels during the African Air Expo period, no special parking restrictions have been issued at this time. At this point we anticipate that parking will be in the normal GA-designated areas, and it’s likely that parking here will be available even for shorter notice requests. Should traffic movements pick up, and aircraft need to park outside normal GA-designated areas, local ground handlers will notify your 3rd-party provider. GA passengers and crew normally clear customs, immigration, and quarantine (CIQ) at DGAA in the main terminal along with scheduled commercial passengers. It’s possible to arrange to have CIQ processed in VIP facilities, but this must be set up in advance. Your ground handler, upon request, will submit an application to the Ministry of Affairs State Protocol Office. VIP clearance approval will be at their discretion. If VIP clearance has not been requested in advance you’ll be cleared via the same process as commercial flights. 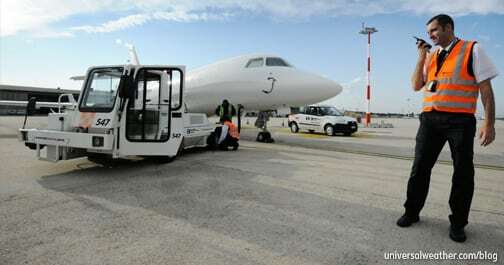 Upon landing, passengers and crew will be transported to the main terminal or VIP facility to clear CIQ. Note that DGAA CIQ clearance takes longer than many operators may be accustomed to, approximately 30-45 minutes, and all rules/procedures are strictly enforced. If you’re unable to secure parking at DGAA, or choose not to park at this location, recommended airport alternates are Lagos (DNMM), Abidjan (DIAP) and Sao Tome (FPST). All of these are 24-hour AOEs with full GA support services and no known restrictions/closures at this time. It’s important to be aware that accurate information must be provided regarding your local business contact. CAA also needs to know your full schedule as well as who will be onboard. CAA views these requirements strictly, and if they feel there may be any issues they’ll deny your permit. 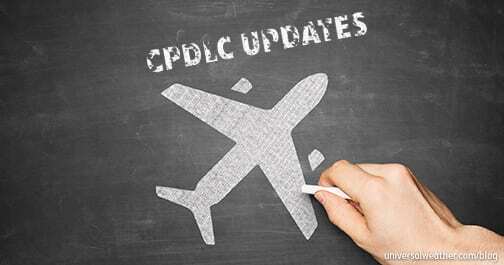 Any change to an approved flight and schedule to DGAA requires that a revision be sent to CAA. Your permit number may or may not change, depending on the revision requested. Note that foreign-registered aircraft are not permitted to fly domestic legs within Ghana. For local in-country transport, charter and commercial options are available. Fuel uplifts for DGAA should be booked in advance, with a fuel release forwarded in your handler. Crews have the option of paying directly for fuel uplifts or having the handler settle charges, with prior arrangement, on their behalf. 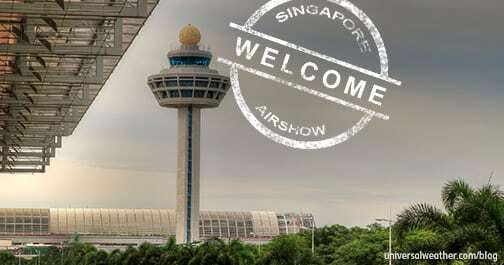 Preferred crew accommodations may be difficult to secure in Accra during the African Air Expo period, due to significantly higher than normal demand. Expect hotel pricing to be higher with lack of availability at many properties. Some hotels will require full payment in advance, and in certain cases these payments will be non-refundable. For local transport we recommend booking prepaid transport (car with driver) well in advance of arrival in order to secure best available options. 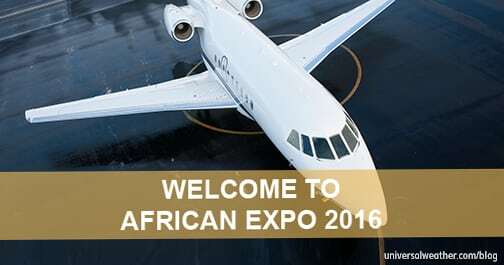 For additional information on the 2016 African Air Expo see the official site. 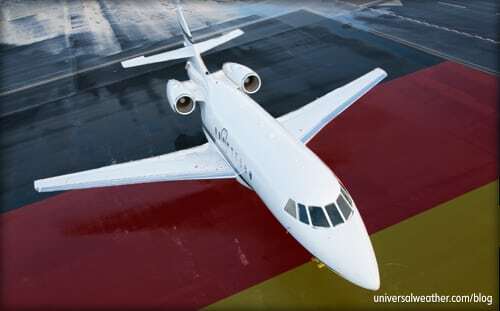 For those planning to fly to DGAA for the African Air Expo trip planning should be fairly straight-forward, and GA parking will most likely be available. However, it’s important to allow yourself sufficient lead time when requesting permits and to ensure that your named local business contact is aware of your full schedule and flight details. Also, be aware of the hotel limitations and any transportation requirements. If you have any questions about this article or would like assistance planning your next trip to Ghana, contact me at randihudson@univ-wea.com.